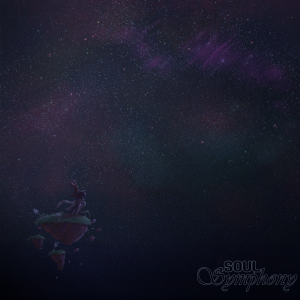 The Soul Symphony album is here! Created by Piano Scientist, whose work you’re already familiar with, it contains 13 tracks for your listening pleasure! It covers a variety of genres and instrumentations including trance, electronic, and piano. Inspired by the comic, each song serves to create a certain mood, convey a certain theme, or relate to a particular character or moment. Overall, I find it soothing and inspiring to listen to. I sincerely love it and I listen to a bunch of these while I work. I couldn’t be happier with how it came out! The album cover, and the art for each track, was all done by me, so be sure to click the tracks and check it all out! 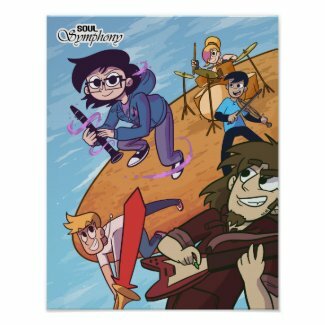 If you download it, all of the art is included, plus a bonus Soul Symphony strip by the creator of Out of Key, Kim Marsing! New reader here. I just wanted to say that soul symphony is great. Keep it up. Can’t wait to see how this plays out. Thank you! That means a lot, truly. 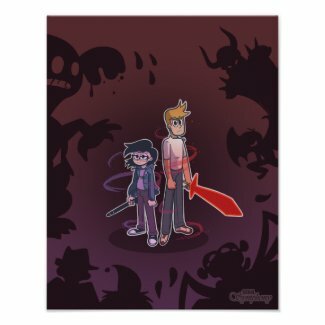 Wait, is this the end of soul symphony? But what happens to the rest of the characters?